Krista Ruffini is a PhD student at UC Berkeley’s Goldman School of Public Policy. 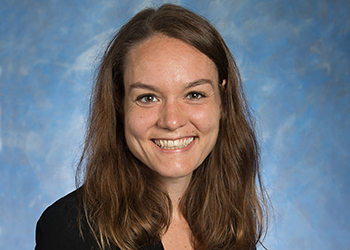 Her research interests include labor and public economics, with a focus on evaluating programs targeted to low-income populations. Prior to beginning her doctoral studies, Krista worked on health, labor, and fiscal policies at the Council of Economic Advisers and the Center on Budget and Policy Priorities. She holds a BA in Economics, International Relations, and Political Science from Boston University and a MPA in Public and Economic Policy from the London School of Economics and Political Science.